“Latvia has always been rich with the industrial heritage sites, but during a period of time some of them are vanished nowadays. Our country is for sure richer with industrial heritage objects than our neighbours – Lithuanians and Estonians. Because Latvia, and mainly Riga was more developed based on harbour and railway accessibility. They were built already in the middle of 19th and later in 20th centuries as well. Riga was a significant industrial city of the Russian empire”, says the Head of the Latvian industrial heritage foundation Andris Biedriņš. Due to the development of technologies and industry many sites that covered significant functions are abandoned now. Buildings are being replaced by computerized solutions or some functions nowadays are getting odd and unnecessary. Now the buildings are getting the second life in tourism as attractive destinations. We call them - industrial heritage. 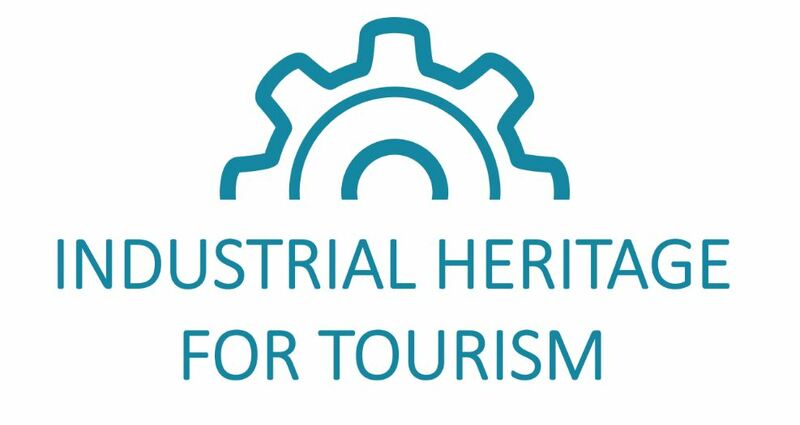 The Project “Industrial heritage” is implemented under INTERREG Estonia – Latvia cross-border programme and ensures that 26 objects in Estonia and Latvia to be improved and developed as tourism products giving them a new life. In addition, there will be established a joint route to demonstrate the industrial heritage and unite all the industrial heritage objects as well as represent other industrial heritage sites. During first half of the project lifetime there are already several industrial heritage objects revived and re-opened for public such as Zilaiskalns water tower, Alatskivi drying facility, Aizpute water tower, Airīte railway station, Baloži peat narrow-gauge railway, Kuldiga industrial heritage tower, Jaunpils watermill and the worker’s flat of Līgatne paper factory. ● Kurzeme - 12., 13. and 14th October. The industrial heritage weekends will be rounded up by Kurzeme region on 12th until 14th October. Here we want to highlight the opening of the Liepaja Karosta watertower. This watertower was open to public only in some centain occasions, but now it will be opened for visitors on everyday basis.